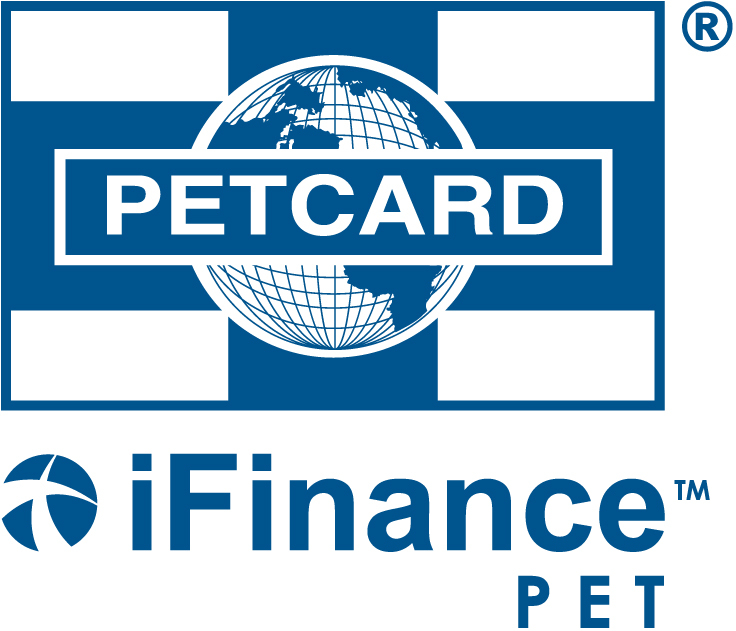 PG Vet offers a wide variety of services for your pet. Call today. We are dedicated to providing quality care. Call to learn more. Call Us To Learn About Pet Identification. Skilled staff help you help your pets. Dedicated to providing excellent care. Call to learn more. Pet Emergency? Call us right away at (250) 563-1541! 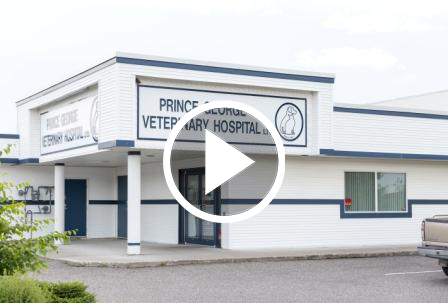 Prince George Veterinary Hospital - Helping people help their pets since 1967.
of our hospital; from veterinary medicine to our parking lot and everything in between. that new favourite toy while you're here! Click the image below to play Hospital video. 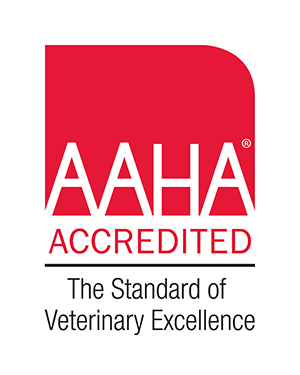 in such a manner that you can become more knowledgeable about your pet's health and well-being. Please contact us if you have any questions by calling (250) 563-1541 or email us and we will promptly respond.